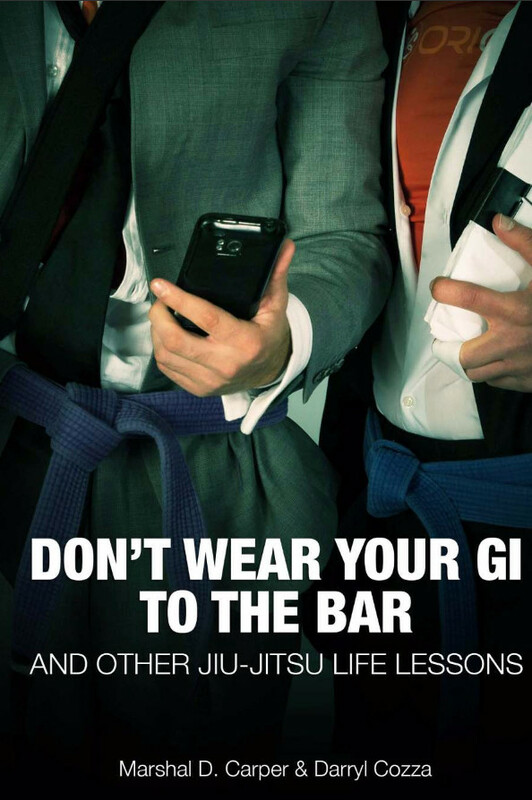 Do you train Brazilian Jiu-Jitsu? Or do you care about someone who does? Do you find yourself trying to explain or trying to understand the allure? 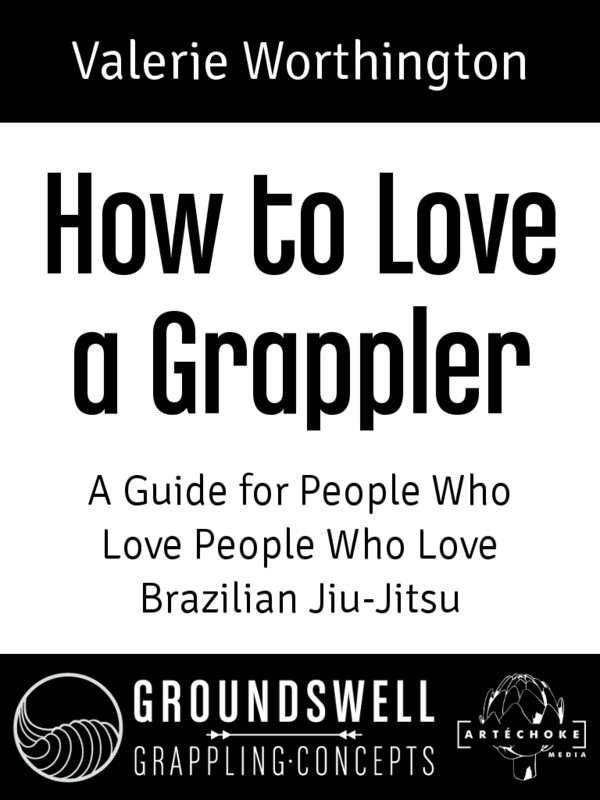 If you responded “yes” to any of these questions, then How to Love a Grappler: A Guide for People Who Love People Who Love Brazilian Jiu-Jitsu is for you. 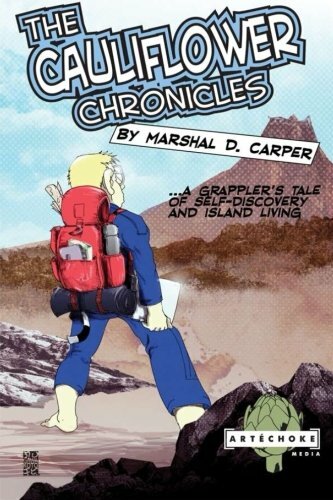 In clear, entertaining language, and with interview footage from the experts–grapplers’ loved ones–How to Love a Grappler lays out what BJJ is, why it matters to practitioners, and how grapplers, people who love grapplers, and jiu jitsu itself can coexist in peace and harmony. I love Brazilian Jiu-Jitsu. It has changed my life, mostly for the better. I say “mostly,” because some aspects of BJJ, like ringworm and the need to do more laundry than normal people have to aren’t necessarily life improvements, but they are things I gladly endure so I can reap the myriad benefits of a grappling lifestyle. 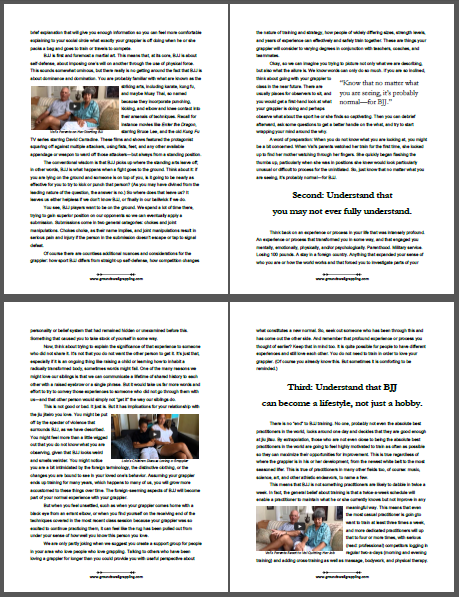 The requirements of BJJ—regular training, preparing for and engaging in competition, self-care so that I can perform at my best—tap into my natural tendencies for introspection and self-deprecating humor. 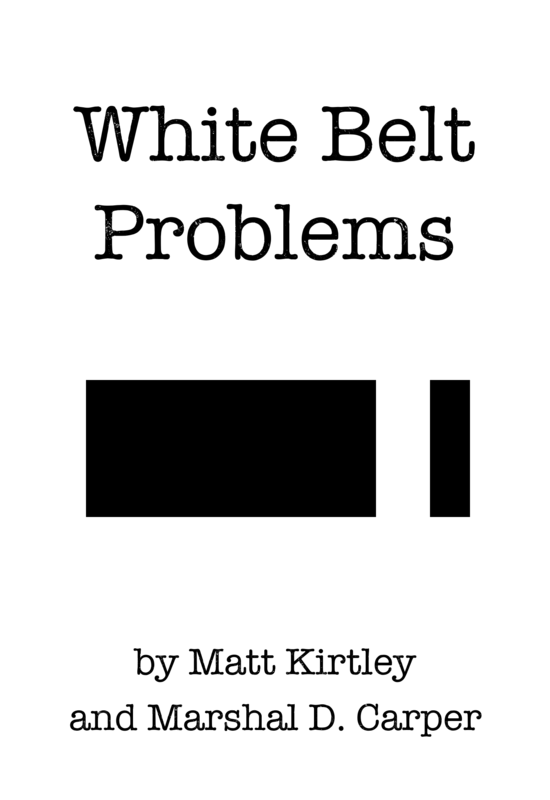 BJJ has prompted me to explore who I am mentally, emotionally, and psychologically, as well as physically. It has given me opportunities to help others as I learn more about my own self-actualization. 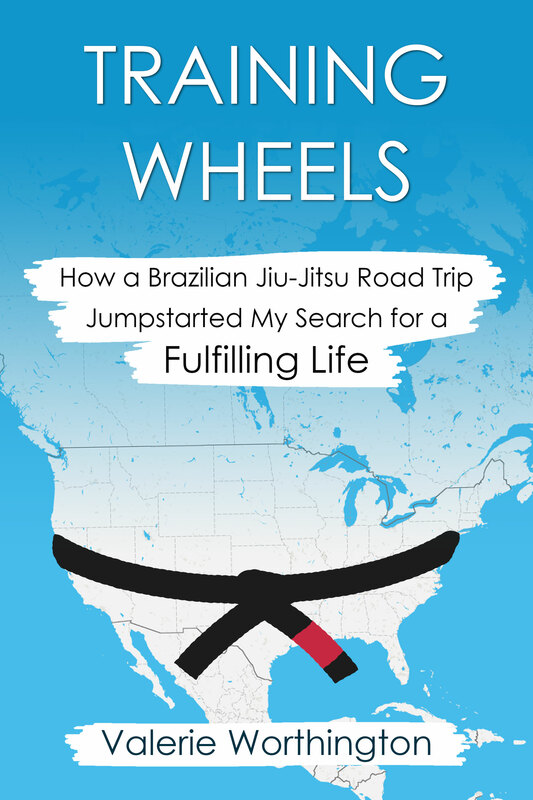 Through BJJ, I have met amazing people, traveled to far-flung locations, and enjoyed post-training meals, showers, and naps more than I thought it was possible to enjoy such things. While I have been training for well over a decade, I know my journey has just begun. Groundswell Grappling Concepts appreciates your support and is looking forward to sharing more about their work and mission with you!